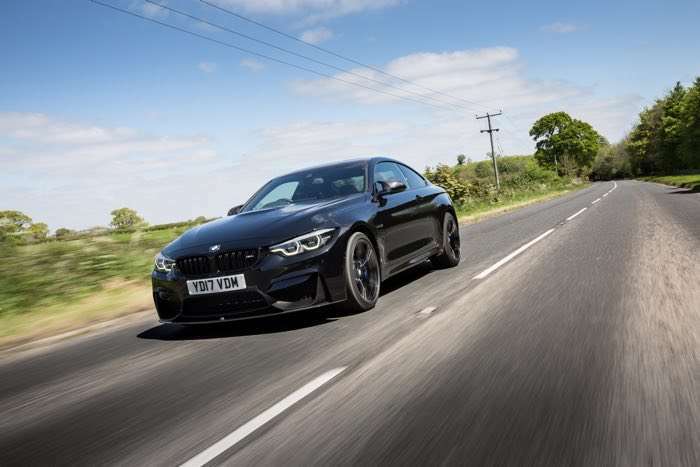 The new BMW 4 Series is now available in the UK, the update model was announced back in January and it has now gone on sale in the UK. Prices for the new BMW 4 Series start at £32,580 and there are a number of petrol and diesel models in the range. The BMW 4 Series success story dates back to the launch of the original BMW 4 Series Coupé in June 2013. Since its debut, BMW has delivered nearly 400,000 units of the 4 Series to customers all over the world. The biggest single market, racking up approximately a third of all BMW 4 Series sales, is the USA, followed by Great Britain and Germany. About half of all BMW 4 Series models are sold in Europe. The Gran Coupé accounts for some 50 per cent of global BMW 4 Series sales, while the Coupé and Convertible make up around 25 per cent each. Now in 2017 these three models have been substantially refreshed. Styling cues borrowed from the spectacular BMW Concept 4 Series Coupé in 2012 are clearly visible in the design of the new BMW 4 Series, with the new models including elements such as a large air intake with eye-catching bars and LED headlights and rear lights. But it is not just the styling that has been enhanced, the chassis has been updated too. All three models now have a lower centre of gravity courtesy of a wider track, revised suspension and improved traction control capabilities. You can find out more details about the new BMW 4 Series over at BMW’s webiste at the link below.